Tired of searching endlessly for the ideal conservatory for you and your family? Conservatories are a great way to add light and extra living space to your home; perfect for entertaining guests, family members and the perfect space for relaxing after a long day at work. With conservatories becoming more popular amongst homeowners it is not the easiest decision to make. What style of conservatory do you want? What colour of roof tiles do you want to go for? How do you want the conservatory laid out? Do you want any Sky Lights? The options and possibilities are really endless now with such advancements in technology. 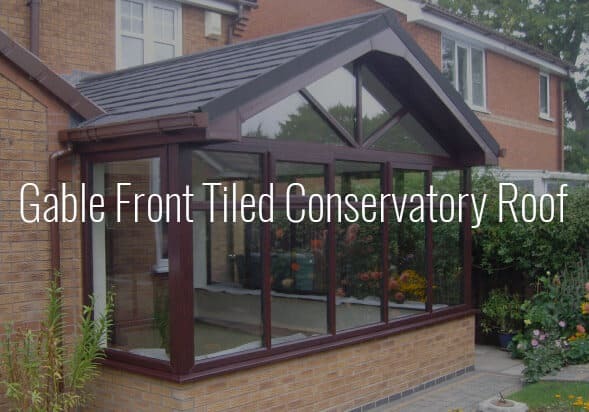 Conservatories have come a long way and are not the flimsy glass and polycarbonate roofs we used to see – nowadays there are a variety of Lightweight Tiled Alternatives allowing you to use your conservatory throughout the year no matter what the weather! 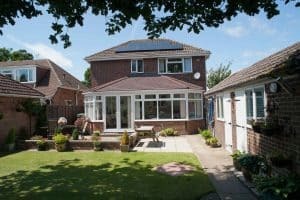 Whether you have owned a conservatory in the past or a completely new to this idea, this page is here to provide you with all the information, ideas and next steps needed to provide you and your family with a lovely conservatory. Browse our various conservatory ideas today and let your dream become a reality. 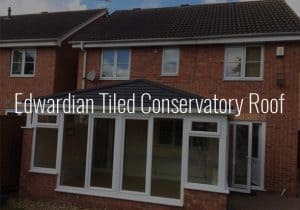 Below is a list of the main types of conservatories we offer here at Guardian Roofs and if you have any questions about the service and products we offer then please get in touch with a member of our team today! Please click one of the above links or images below to find out more about each Conservatory Idea. A Conservatory is able to provide you and your family with a bright, airy and relaxing living space. Conservatories allow for great social events and bring the outside in. During the summer periods, there is nothing better than stepping inside a conservatory on a warm summers day and letting the day pass by as they are able to unite your home and garden together. From a practical viewpoint, conservatories are extremely attractive to potential homeowners; when estate agents view properties with conservatories they will also improve the resale value of your property. The main point and reason we like conservatories is the amount of practical living space it gives you allowing you to spend quality time with family members and loved ones. The good news is that with conservatories there is very rarely a need for planning permission; the rare occasion that this happens is usually when you live within a listed building or area of conservation. It is important to note that any conservatories that are not separated from your house with a door or form of passage will need to be checked by your local authority. 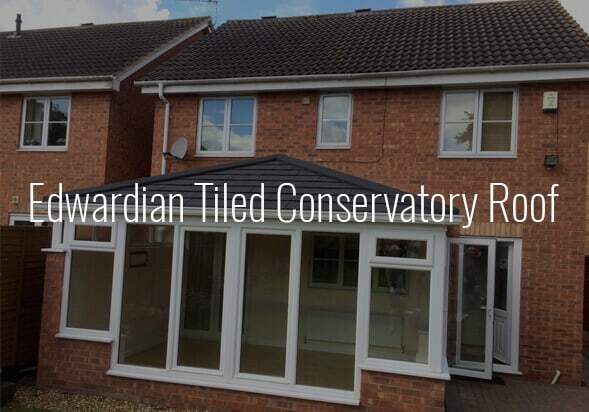 The style of conservatory we use here at Guardian Roofs is the Guardian Warm Roof – This is a lightweight tiled alternative to Glass and Polycarbonate conservatory roofs and allows you to use your conservatory throughout the year no matter what the temperature is. You can check out our informative video of the whole process by checking the video below. 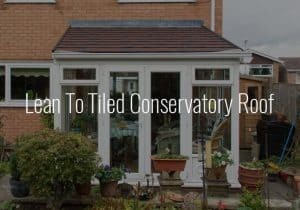 Deciding which conservatory to go for is an important decision and you may not be aware of the varying styles and types of conservatories that are out there. Here at Guardian Roofs, we pride ourselves on an exceptional service to our customers ensuring that quality of product and the service received is of the highest standard. Below are some of our favourite styles of conservatories and the various roof tiles that are available to choose from. If you have any questions about the Conservatory Ideas outlined below then please get in touch with a member of the Guardian Roofing team. This type of conservatory is perfect for those who have a bit of limited space at the back of their garden but want to ensure that the outdoor space is used to its full potential. 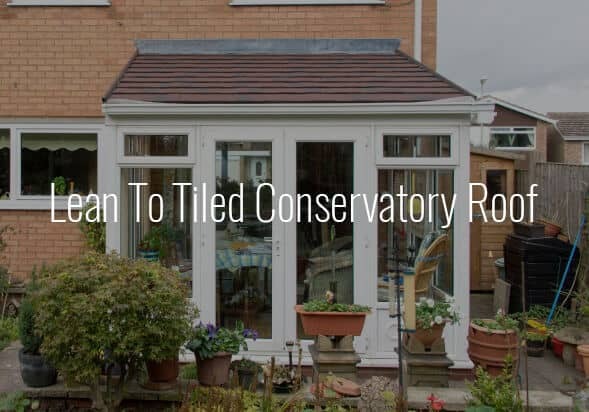 In this case, the end of the conservatory can either have one or two slopes (hips) which makes this type of conservatory a great addition to your kitchen and successfully brings the outside in and connects the two areas of your home! 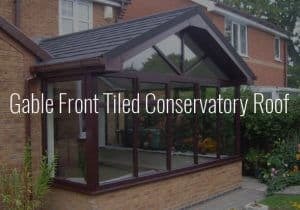 You can check out some of our most recent lean-to tiled conservatory roof designs by heading on over to the link provided! Edwardian styled conservatories are considered the ‘classic’ shape of the conservatory. These conservatories come together in an extremely pleasing aesthetical manner with attractive windows and the dominant traditionally styled Guardian Warm Roof. 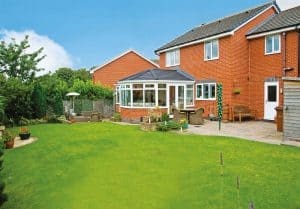 An Edwardian conservatory fits in with a variety of housing styles blending in seamlessly with its surroundings and maximising the space used for your conservatory. We really like the attractive yet classic design and think it is a great idea for you and your familiys’ conservatory. You can check out the most recent Edwardian Conservatory constructions by heading over to the link provided. 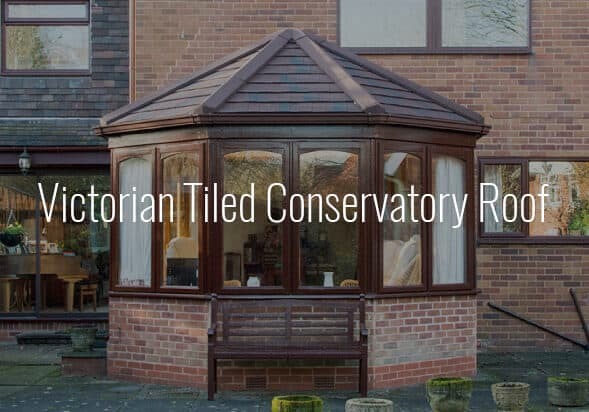 The Gable Front Tiled conservatory is perfect for those who are looking for continuous height within the conservatory allowing for an extremely striking and beautiful appearance both on the inside and outside of the conservatory. The added height allows for vast amounts of light to seep into the conservatory whilst still remaining cool due to the solid roof. This provides a gorgeous light and airy space for you and your family to enjoy throughout the year! You can browse our latest Gable Front Conservatories by heading on over to the link provided. Special Shaped Conservatories are perfect and allow you to have two different living spaces and styles combined into one conservatory. A typical combination allows for a P shaped or T shaped conservatory to be constructed which allows you more customisability of your conservatory and adds to the already impressive space that is created. This style of specially shaped conservatory is perfect for those who live in Bungalows and smaller one to two-story properties. 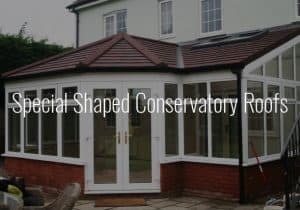 You can check out the latest Special Shaped Conservatories we have installed by heading on over to the link provided. 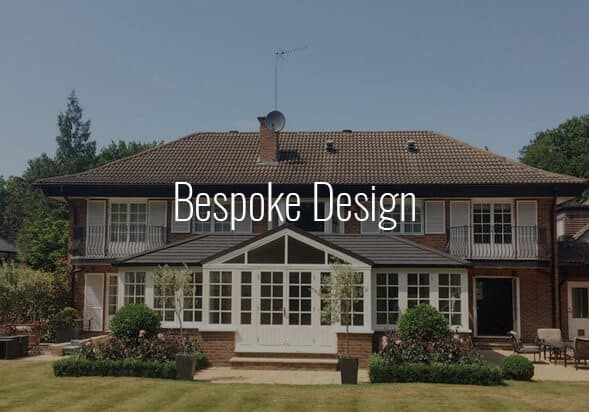 In addition to the conservatories outlined above, we are also able to create bespoke designs for our customers helping to create your dream conservatory and make it a reality. 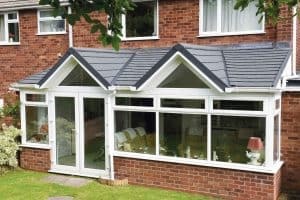 It is important to note that for this style of conservatory it would be important and imperative that a member of the Guardian Roofs team meets you and goes through the design so that we can then provide an accurate quote to confirm exactly how your new Guardian Roofed conservatory will look and how much this will cost! If you want to check out the most recent Bespoke Conservatories we have created then head on over to the link provided. Something that is extremely unique and great about the Guardian conservatories that are available out there is the different roof finishes. Some of the main types that we like to use are the Guardian Roof Slates. 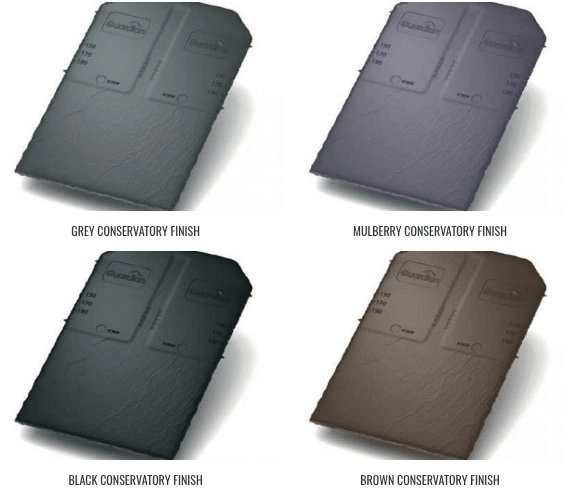 These slates come in a variety of different finishes to suit any environment ranging in different colours like grey, mulberry, black, brown and also a terracotta finish. This adds an extra level of customisation to your conservatory and presents a variety of potential design ideas. Now you know about the different Conservatory Ideas on offer here at Guardian Roofs, what are some of the designs that we personally like? Conservatory ideas are definitely to a personal taste but we are sure that we all appreciate the same beauty in conservatories – Below are some of our favourite Conservatory Ideas using the Guardian Warm Roof utilising space and light to create a year-round conservatory perfect for any home. There are a variety of companies out there that we are aware of who try to imitate the Guardian Warm Roof and customers we have spoken to have had some extremely bad results with this. 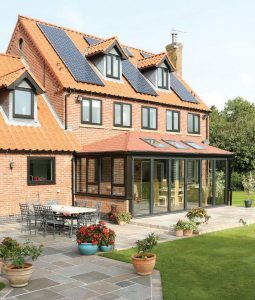 The roof is called a Wrap Over and merely places the solid conservatory roof on top of a pre-existing glass or polycarbonate roof which is not designed to support the weight of the excess roof and any rain, snow or debris that could build up. Customers are sometimes enticed by the lower price but we have seen in some cases the complete collapsion of entire conservatories (see below image). In addition to this we have seen some conservatories with blocked ventilation meaning that moisture cannot easily escape the conservatory and results in water becoming stuck and in some cases dripping from the ceiling! 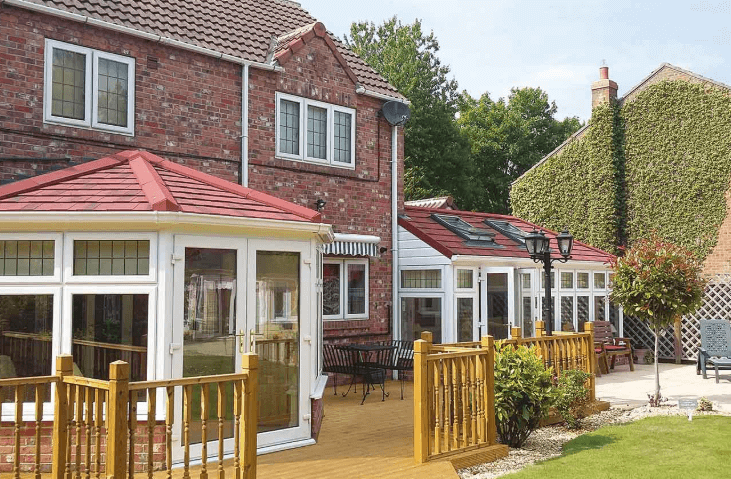 If you have any questions about the range of Conservatory Ideas we have discussed in this post then please get in touch with a member of the Guardian Roofs team today and we will be happy to help!